This horse just came in from a big ranch in Billings Montana. 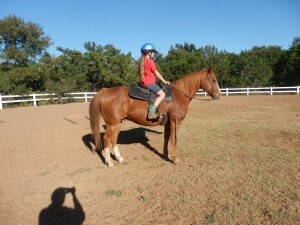 He is the coolest horse and a old fashioned real Quarter Horse that is bred to be sound, safe and a working model. 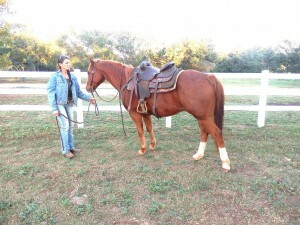 He is 12 years old and stands 14 3 hands.This horse is in the 1200 pound range. He is a chunk. Billings is safety personified. 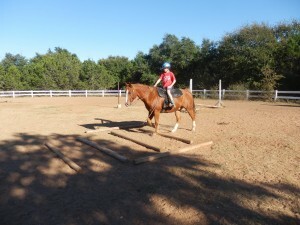 He went through all the tests yesterday with a 8 year old rider. He did the ring tests with tires, bridge, poles, open the mailbox and close the fence. 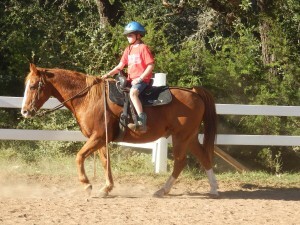 He went on a trail ride in the woods and around the cars, dogs and driveway. We could not find any hole in him. 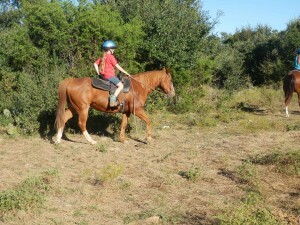 These wonderful ranch horses are the backbone of the trail industry as they have been there, done it and seen it all. He is a star and safe for any rider! We have video available!